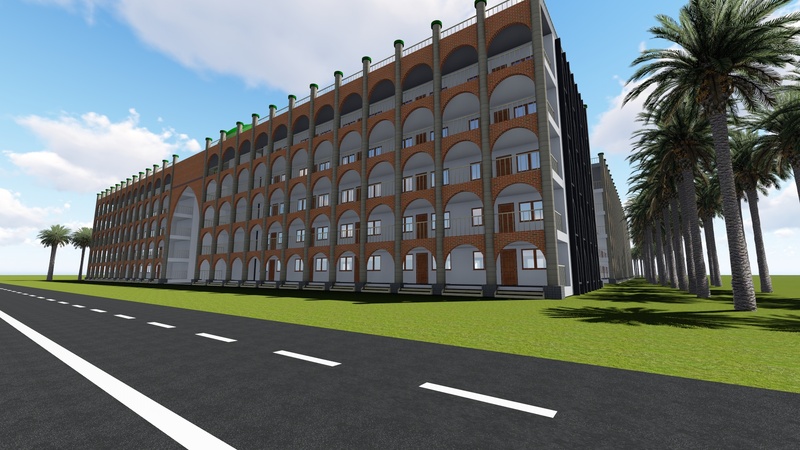 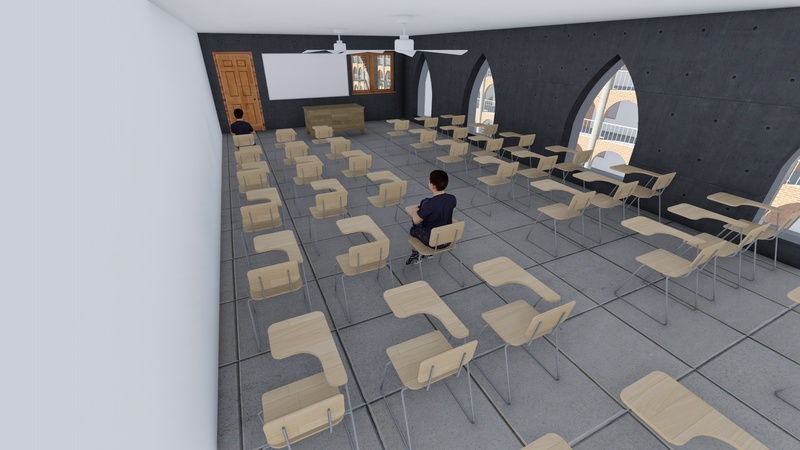 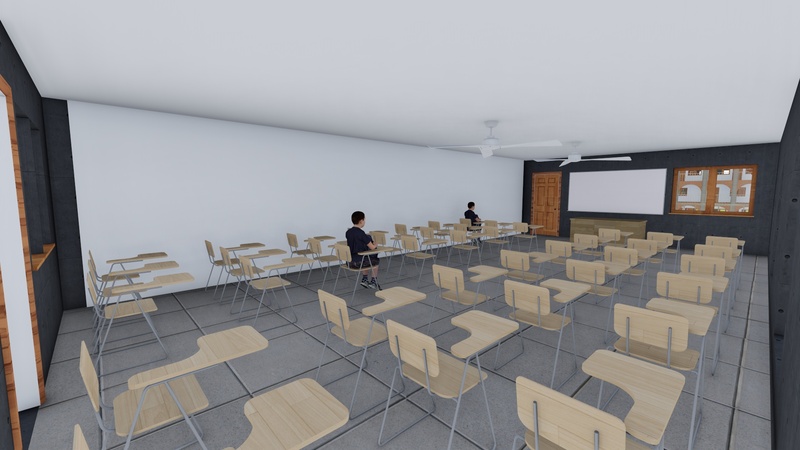 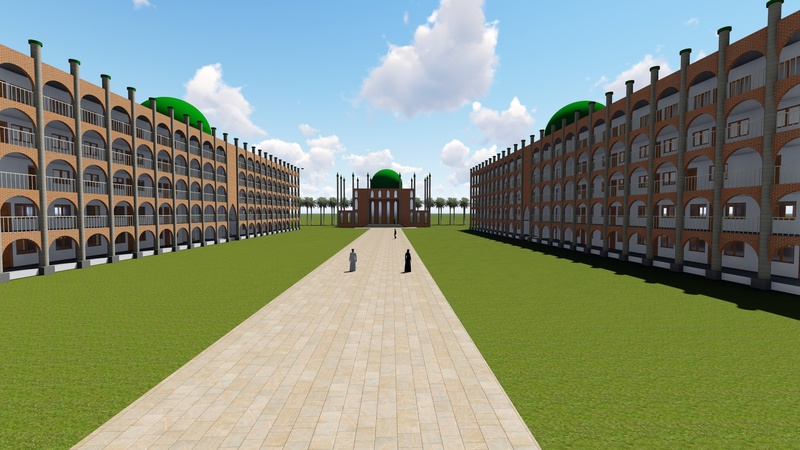 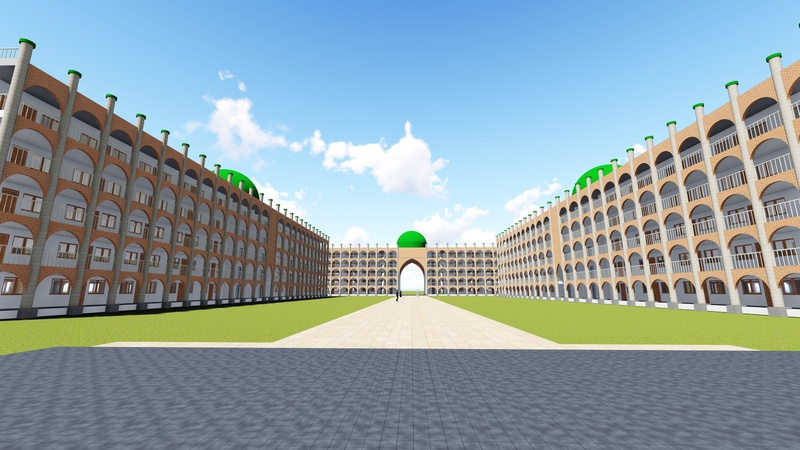 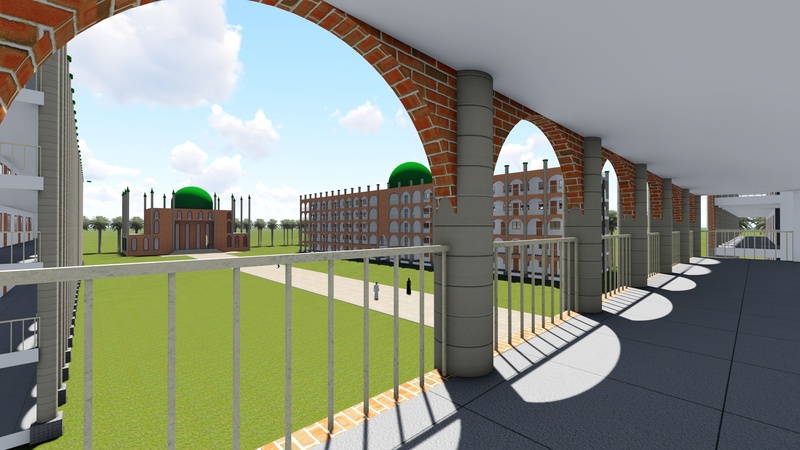 By the grace of Allah, Muslim Help UK has been taken a great initiative to create a huge multi-purpose centre on large land 300 decimals (3 acre) for poor and vulnerable people in Bangladesh. 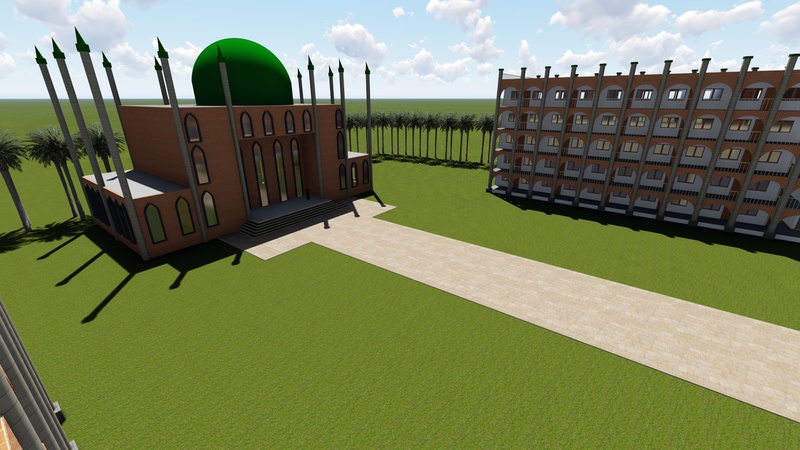 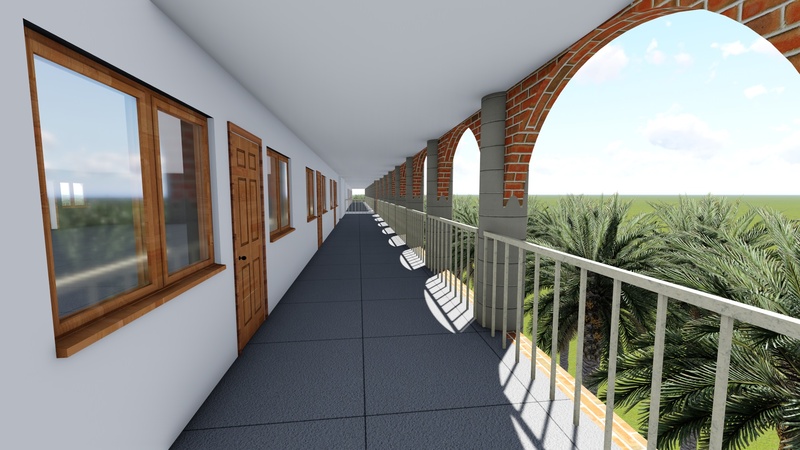 InshaAllah, MH centre will provide a variety of facilities to needy people, education and shelters for the Yeatheem and the helpless children who are deprived from it, health care support for the disabled, mental and elderly people, we will further provide any emergency support to whom are most effected from MH centre fund. 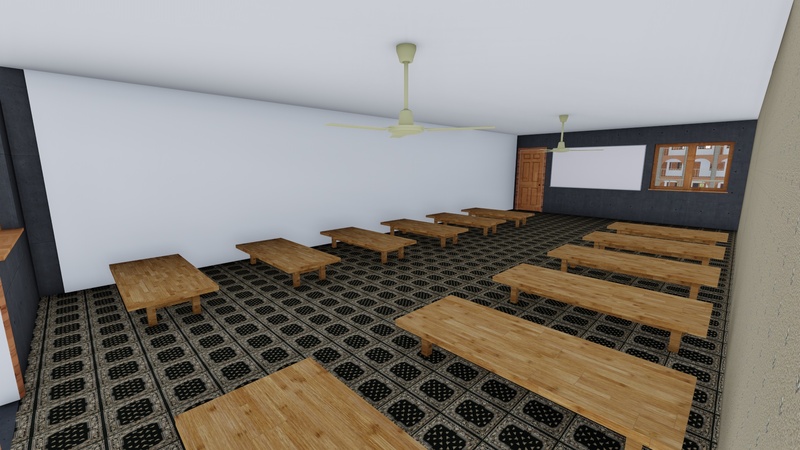 Alhamdulillah, through your kind support and co-operation, Muslim Help UK has completed many projects in the last few years, now we are hoping to establish a first major charitable organization for multipurpose help center in the rural area of Sylhet, the initial stage to stand side-by-side the helpless people. 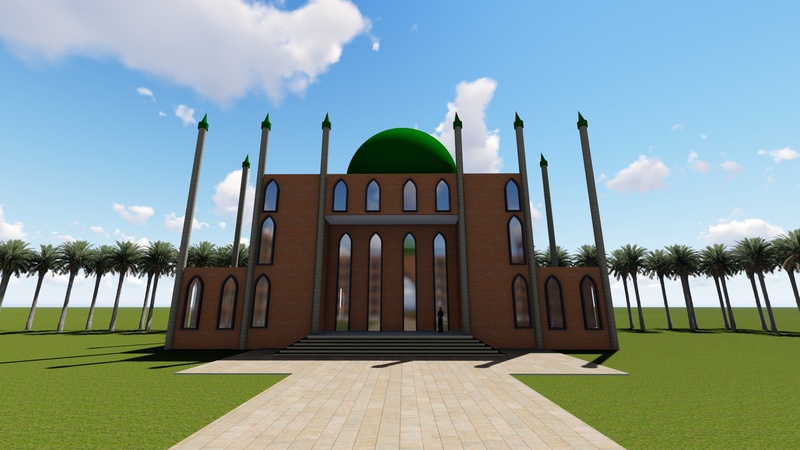 Later, the initiative will be taken to create its branches in each division, it requires your help, support and co-operation as to succeed in our endeavors, being part of this large Muslim Help Multipurpose Center, we are requesting you to be a Founder Life member by 1000 pounds donation as you wish any name grace of Allah SWT.